Good Morning everyone!! 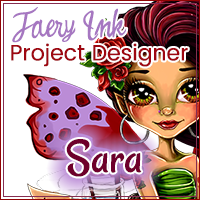 Welcome to Flowers, Feathers and Fairies 1st Birthday Blog Hop!!! I fell in love with these images as soon as Sabrina started posting them and I am so thrilled now to be on her first design team and helping her build her brand!!! 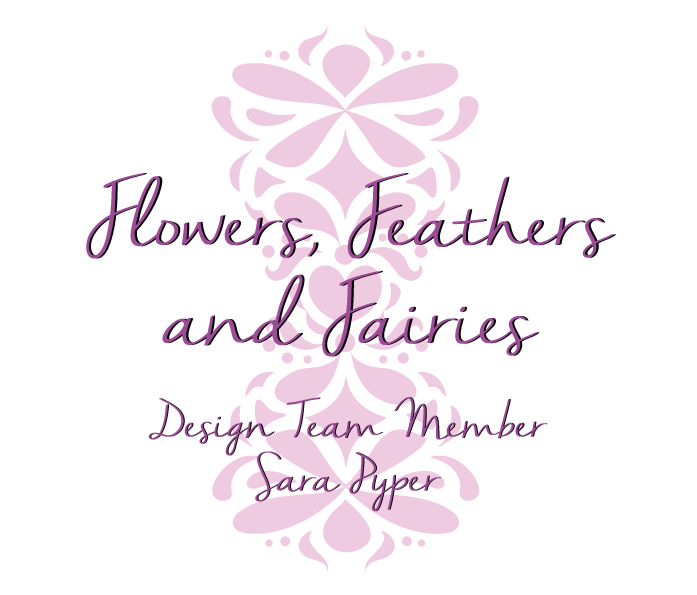 To celebrate Flowers, Feathers and Fairies 1st Birthday we have a freebie for you!!! This is the adorable "Eliza's Birthday"!!! She will be available for free for a limited time to help us celebrate!! To grab this sweet FREEBIE pop over to the Kit and Clowder Facebook group!! 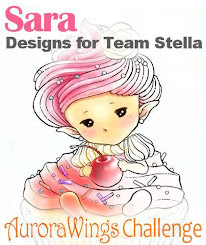 Alyce and the rest of the group are helping us celebrate Flowers, Feathers and Fairies 1st Birthday with a coloring contest using this "Eliza's Birthday" digital stamp!! 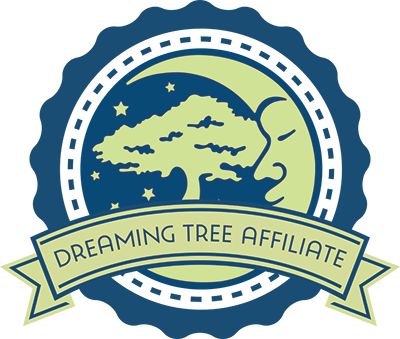 Then make sure you hop along the blog hop to have the chance to win some prizes!! Make sure you give the girls lots and lots of love as you go!!! Now do you wanna see what I did with this awesome image? I turned it into a pop up card!! 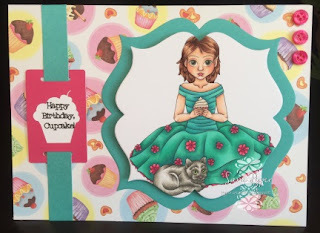 I used a dollar store cupcake cardstock and a beautiful turquoise from CTMH and just a splash of pink from CTMH to pull all the colors together. And have I told you lately how much I love my cricut? I used it to cut the sentiment tag and to write the sentiment on it! 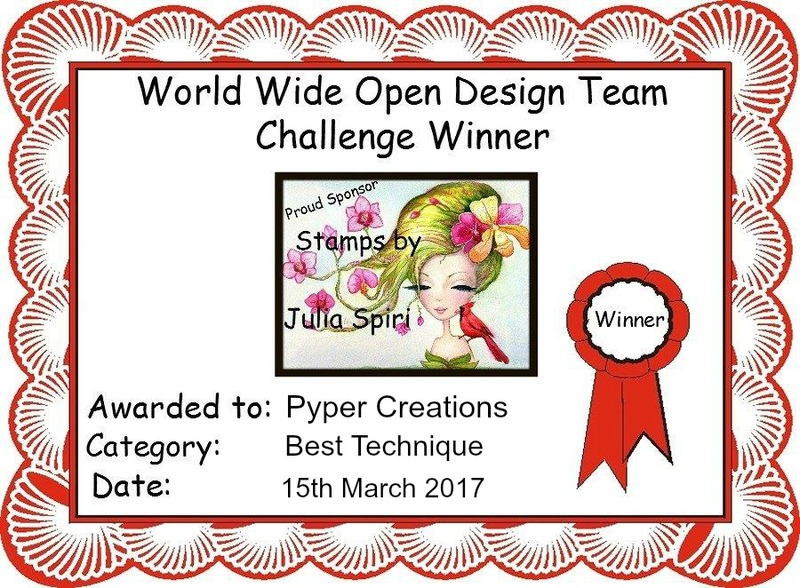 I really am so excited to see everyone play along with this new image to celebrate this amazing artists 1st year in the digital stamp world! Please come play along with us!! We hope to see you there!!! 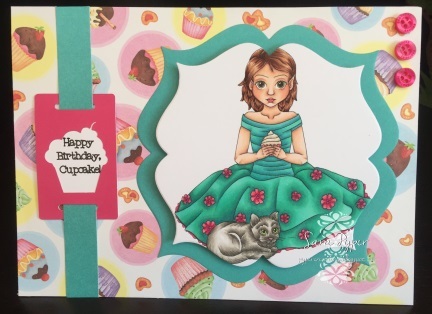 I'm in love with the colors and the cupcake paper! Very pretty, love the colors you chose. Sara I work more beautiful, I like the colors chosen. Gorgeous coloring as always! Love the decorated inside of the card. Your card is so sweet and beautiful! Love it! Eliza's birthday cupcakes look so tempting and colorful. What an awesome card! 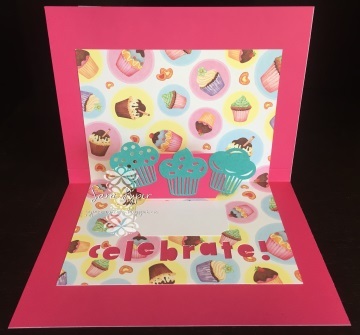 I love the cupcake cutouts and paper. 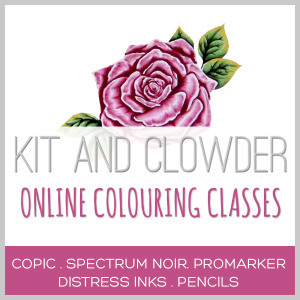 Love the pop up idea and your coloured image. 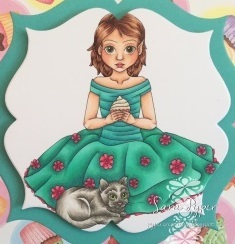 Beautiful card and awesome coloring! Great card, I love cards that just as wonderful on the inside.